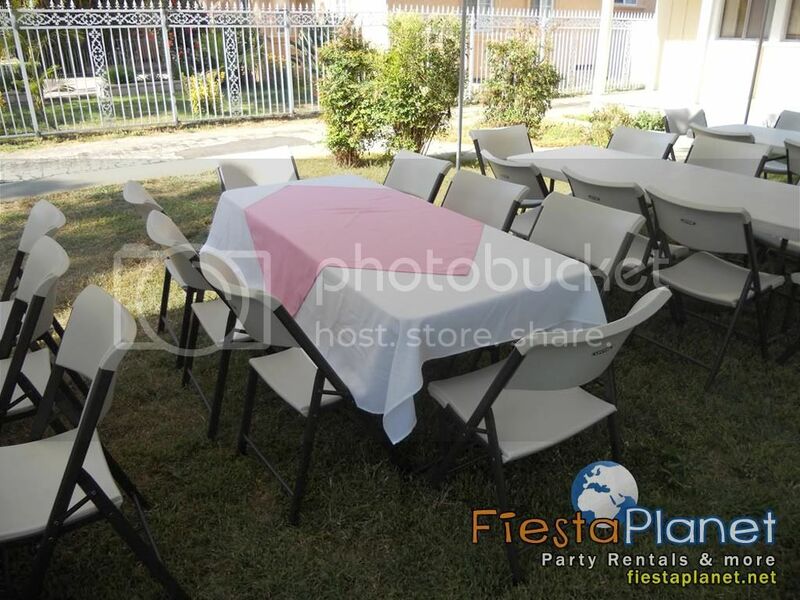 Planet Party Rentals is a party rental company that offers rental services for Birthday Partys First Communion Quinceañera XV Weddings and other events. We are located in Van Nuys in the San Fernando Valley in Los Angeles California. Yes. 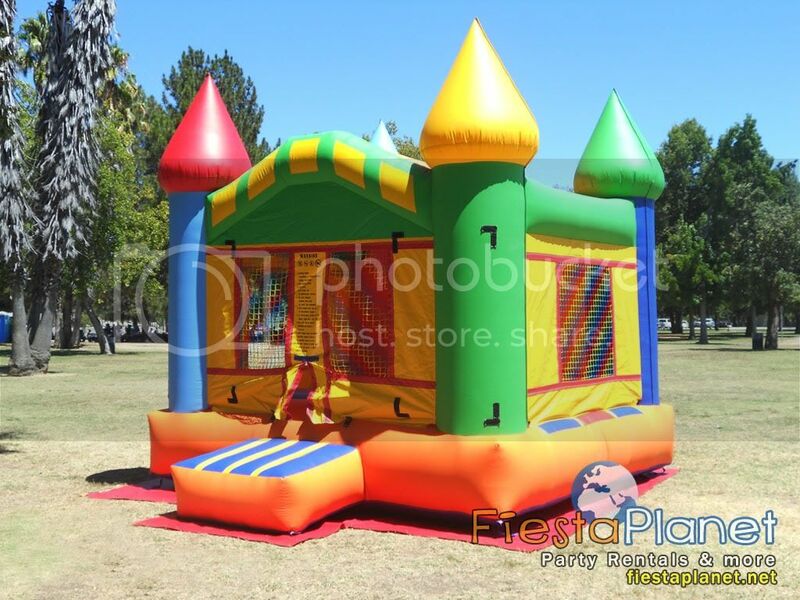 The following tents have walls 20ft x 30ft , 20ft x 20ft, 10ft x 30ft, 10ft x 20ft. The 12ft x 20ft does not have walls.